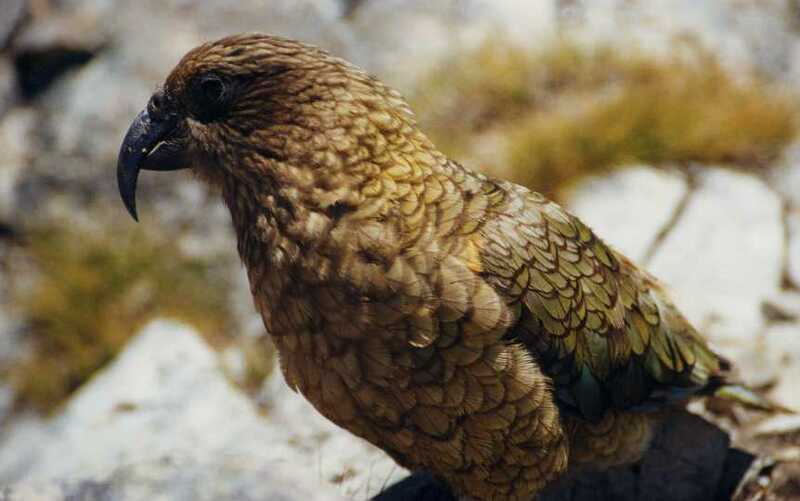 'KEA AUDIO' was named after the rare mountain parrot 'Kea'. The company was founded 10 years ago in Nelson City, a coastal town in the North of the South Island of New Zealand. Nelson is well known for Art and Design. 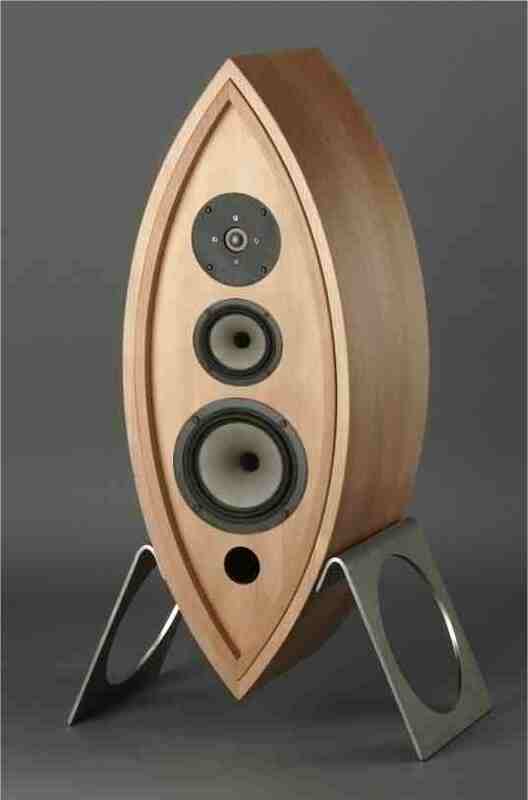 Many renowned Artists and Craftspeople are involved with our products. All cabinets and drivers are hand assembled here in Nelson at our own premises. Our Philosophy emphasizes quality, exclusiveness and individual productions for the connoisseur who is looking for something special.